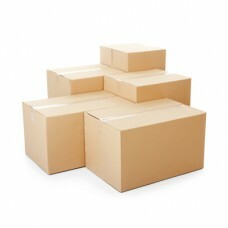 Yellowbox.com, the Online Industrial Superstore, is the supplier of high quality carton boxes. 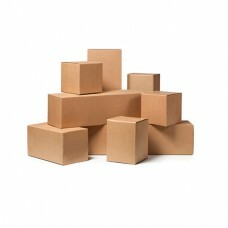 We provide a large range of carton boxes for your packaging needs. You might be interested in OPP tapes as they are ideal for carton box sealing due to it's adhesive strength as well as cost efficiency.